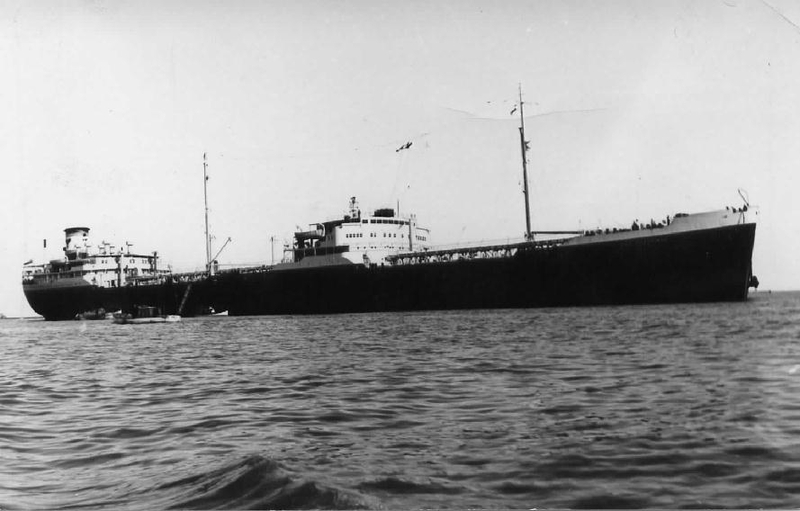 Completed 1957 as San Gregorio for Eagle Tanker. 1959 purchased by STUK and renamed as Vitta in 1965. 19-5-1975 arrived Kaohsiung for scrap. didnt like jnr engineers John thompson was skiper an then we came back to shell haven in essex. Have you sailed on San Gregorio (2)? Log in and add yourself as a sailor to the San Gregorio (2)! Log in and add your personal story to the San Gregorio (2)!